Tickets are available in advance at £12 each from fohtcc@btinternet.com, Wealden Stores and Pepperbox in Cuckfield, and from coronuovo.org.uk. Tickets will cost £14 at the door. 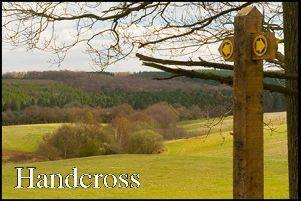 New England Wood Trust: The Annual Public Meeting will beheld in Cuckfield in the Council Chamber of the Queen’s Hall on Tuesday 7 March 2017 promptly at 8.15 p.m. An opportunity for the people of Cuckfield to meet the Trustees and hear the Chairman’s report on the management of the wood and the successful launch of Cuckfield Woodlanders. All welcome.